I am very particular in choosing red shades for lipsticks, for me picking the wrong shade will either make you look older than your actual age or it might borderline on halloween-ish lipstick (never mind if it's the current shade of the season, you wouldn't want to look like you're going to a costume party right? Although, of course, if it's supposed to complete a look for the runway, that's a totally different thing) In my opinion, make-up is supposed to make your already beautiful self even more beautiful. It's been a while since I've visited MAC's cosmetic counter and one Sunday, while passing thru MAC's lipstick counter, a particular shade of red caught my eye. 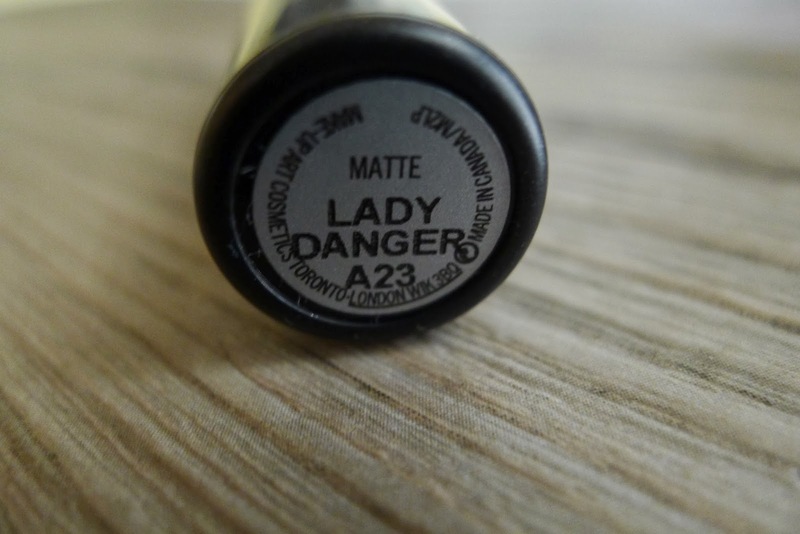 Ladies, meet MAC's Lady Danger. The name itself is self-explanatory. There is something about this shade of red that gives you more confidence, makes the others look and the men would definitely notice (read: ladies, include this in your make-up arsenal). It's a bright and vivid coral red shade that is matte (but lightly creamy), intense in color and with a rich coverage. 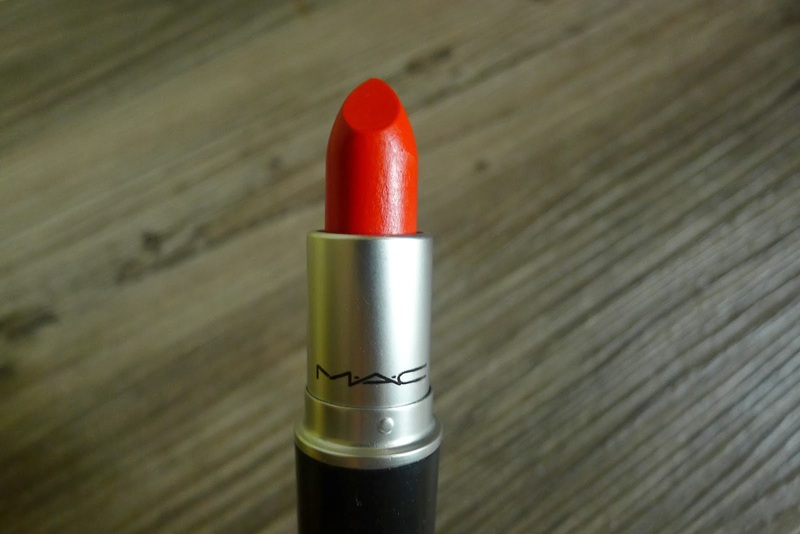 In MAC's website, MAC's Lady Danger lipstick is described as "Stands out on the runway. Simmers on the street! What made MAC famous." - and I agree! The color alone made me stop on my tracks and before I knew it, I was already paying for it. Looking for the perfect shade of red? 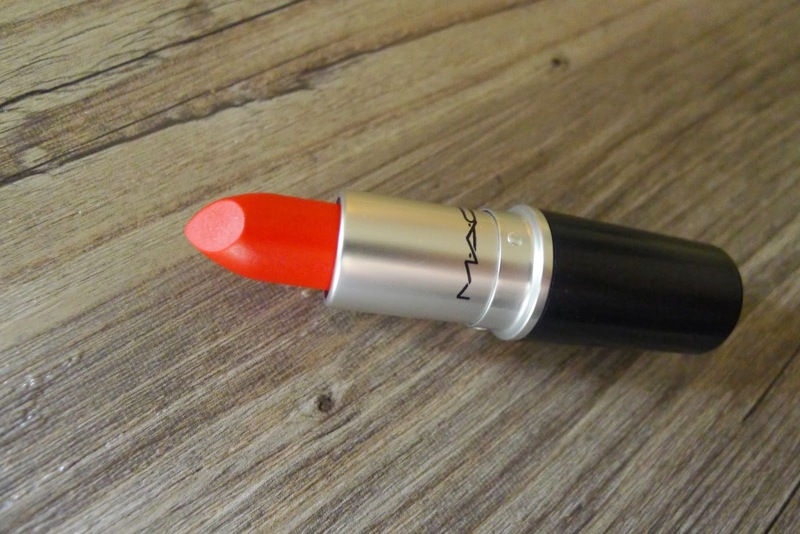 Try MAC's Lady Danger for a bright new look! Ask about it in MAC counters, retails for Php 1,000.